Sine die. Sine died. Sine dead. The so-called “special” legislative session is over. Grab your shovels. Let’s bury the rotting carcass of bad policy and stinking politics as fast as we can. And hope that there are no zombie sessions to follow. 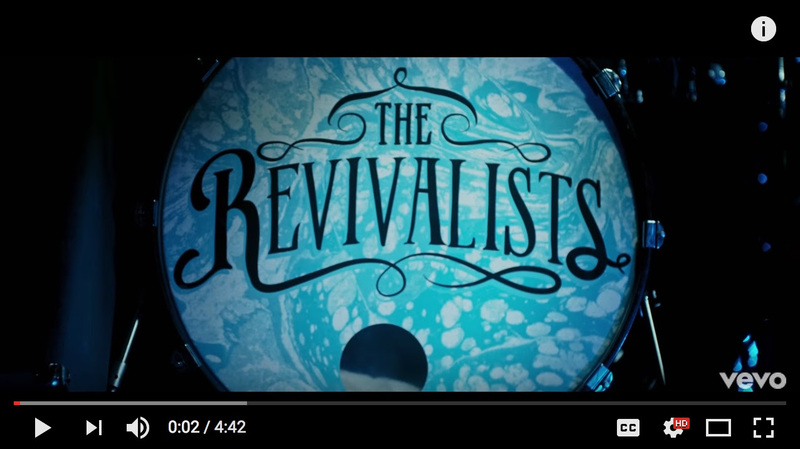 We’ll get back to that scary topic in a sec, but first I want to share some really fun news: The Revivalists are headlining my 12th Annual Concert Under the Stars on Oct. 5. This New Orleans roots-driven rock band is really incredible and will put on a great show in Zilker Park. It’s always a ton of fun, and I’d love to see you there. You can get tickets here. The best we can say about the hot mess of the special session was that it could have been worse. That’s not to say it wasn’t really bad. Painful, even. It was truly ridiculous. By now, you probably know that Gov. Greg Abbott put on his “call” 20 items that he said were must-pass, priority issues. With only a few exceptions, the call read like a list of extreme measures aimed at extreme primary voters and ignored the real issues facing the State of Texas. It targeted women’s health, transgender Texans, voting rights and…wait for it…trees. Yes, trees. Rather than focusing on fixing a broken school finance system for 5 million schoolchildren and, by fixing it, providing real property tax relief for those financing that school system, Gov. Abbott set his sights on things like eliminating city ordinances — particularly Austin’s — that aim to protect heritage trees. A tree bill eventually passed, but it doesn’t change much and Austin’s trees are safe for now. We gave retired teachers some desperately needed help with the rising cost of healthcare. And we passed legislation that, hopefully, will help Texas do better in reducing maternal mortality. And a bunch of the other ridiculous priorities, such as the discriminatory bathroom billand an effort to prevent local governments from contracting with Planned Parenthood, failed to pass. To everyone who came to the Capitol to speak out against all of this wrong-headed legislation, I want to thank you. Your voice truly did matter. But, wow, the bad stuff they passed was something awful, including some direct attacks on women’s health and partisan assaults on our cities and their ability to protect quality of life. I serve in the Senate because I want to do good things for Texas generally and the people in Senate District 14 specifically. That sounds a little trite, but it really is just that simple. It hurts me — it angers me, it’s highly emotional — when those in control of the Capitol focus on the divisive, damaging, discriminatory agenda we’ve seen in the past thirty days. It hurts Texas. Well, the first-called special legislative session is over, and I’d like to feel better. I’d like to think it will stop hurting. But it won’t, and it shouldn’t. Many of us fought very hard during this session to reduce the pain and damage. But damage was done. We shouldn’t forget it. And we ought to listen when we’re told that there will be continued efforts to pass hurtful legislation that was stopped this time. It’s too bad that public service and citizen advocacy has to be a fight. I don’t think that’s the way it should be. But it is. So let’s dispose of this cadaver and prepare to continue to fight for the good of Texas and all her people.